Uber has confirmed that Sayfullo Habibullaevic Saipov, the 29-year-old suspected of driving a Home Depot rental truck into pedestrians and cyclists in New York yesterday, had been working for the ride-hailing company. Eight people were killed during the attack in Manhattan, including five Argentinians celebrating the 30th anniversary of their high school graduation. At least 11 people are injured. "We are horrified by this senseless act of violence. 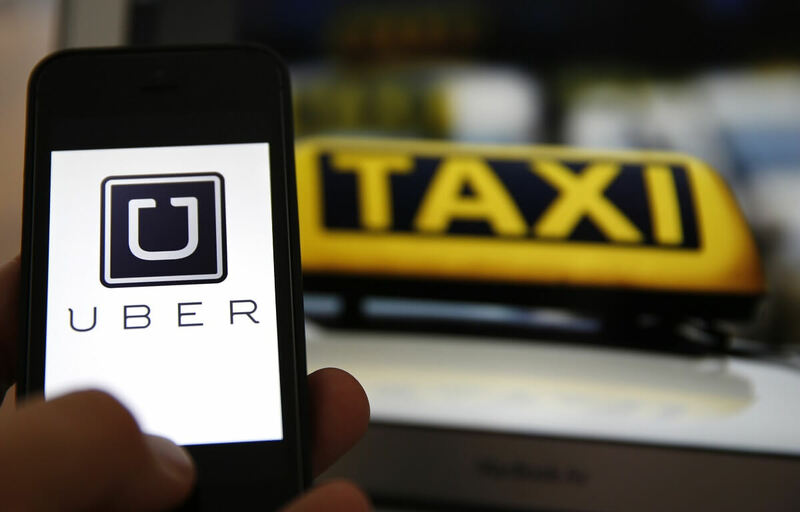 Our hearts are with the victims and their families," an Uber spokesperson said in a statement. Saipov recorded more than 1400 trips during the six months he spent driving for the company in New Jersey. Uber said it is now aggressively and quickly reviewing his history with the firm but has so far not found any safety reports that raise concerns. Uber has offered its assistance to the FBI and will be helping the agency and law enforcement officials with the investigation. Saipov has now been banned from the company’s app. The incident may once again call into question the effectiveness of Uber’s background checks, which Saipov passed. The company looks into potential drivers’ histories for criminal records and traffic violations. According to CBS correspondent Jeff Pegues, however, Saipov doesn't have an extensive criminal background, and there are only four traffic tickets in his past. Last year, Uber driver Jason B. Dalton was taken into custody for allegedly killing six people in Kalamazoo, Michigan. He reportedly continued giving rides during the alleged shooting spree. One passenger even asked him if he was the shooter.